1. While most people believe that vodka comes from Russia, the truth is that the highest quality, purest vodka is made in a small Canarian borough. Rated in the United States for being the purest and smoothest vodka available on the market, Blat Vodka keeps all of the traditional taste while avoiding any painful hangovers. 2. The city of San Cristobal de La Laguna, back in 1999, had been declared as being a World Heritate site as a truly unique example of a walled, non-colonial city. 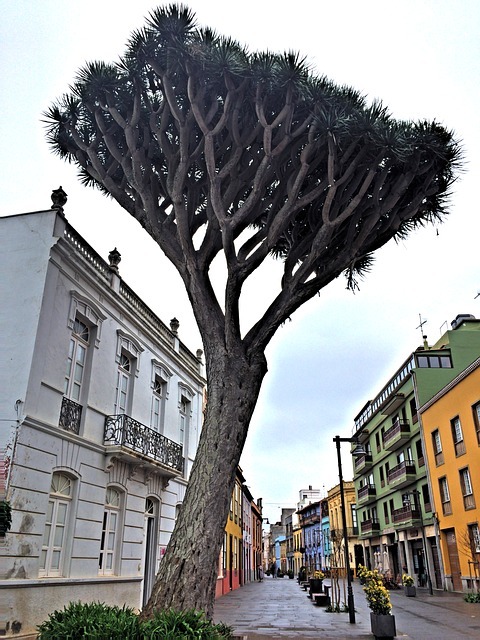 La Laguna was founded in 1496 and was the capital of Tenerife up until the 19th Century and is currently the third largest city of the Canary Islands. 3. Canarian wrestling, or lucha canaria, is the native regional sport. This is a sport similar to Symo and it takes place in a terrero, which is a circle of sand, where two opponents will try to topple each other without causing harm. One of the two will be forced to touch the floor with a body part besides the feet. 4. Siam Park of South Tenerife has recently been named for being the best waterpark in the entire world by the people at TripAdvisor. The award had been presented in the second edition of the Traveler's Choice Awards where it passed 300 competitors from all over the world. 5. Juan Carlos Fresnadillo, a director, script writer and producer, was born in Santa Cruz de Tenerife. Known on an international level for directing the film 28 Weeks Later, he had been nominated for an Oscar for Esposados, the 1996 short film. He also won a Goya, which is the equivalent of an Oscar, for being Best New Director for the film Intact in 2001. Then, in 2007 and 2010, he launched two other films called 28 Weeks Later and Intruders. 6. 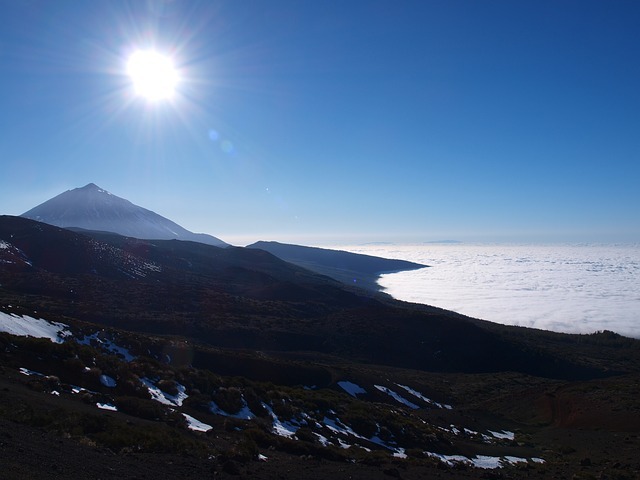 Measuring in at 2,390m, the Internationally famous Teide Observatory opened up in the 1960s, marking the beginning of astrophysics throughout the Canary Islands. The geographical location and the unpolluted, clear sky have been contributed to it becoming on the the best places in all of the world where you can study the sun, as well as being home to the finest telescopes in Europe. 7. Prior to the Spanish conquerors arriving, Tenerife was divided into nine smaller kingdoms, with each having a ruling King. These kingdoms were Abona, Anaga, Adeje, Icod, Daute, Taoro, Güímar, Tacoronte, and Tegueste. For more information about the island, visit the Tenerife Forum site for topics covering all aspects of the island and our popular Facebook page that provides daily updates of fabulous photos and current news.